5. Don’t forget to cancel if you can’t make it. 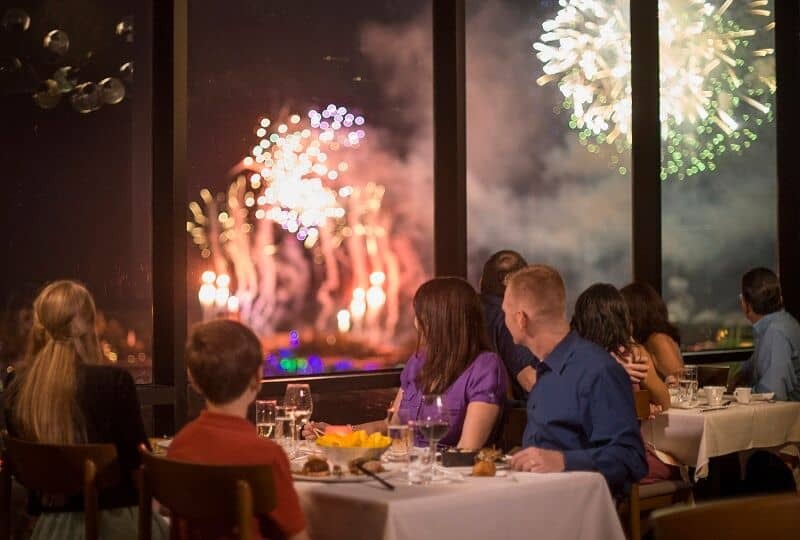 It will cost you absolutely nothing to book a dining reservation at Disney World. But failing to cancel your dining reservation, should you be unable to make it, will cost you. Most Disney World restaurants ask that if you need to cancel your dining reservation, that you do so 24 hours in advance or longer. If you cancel after that time, you may be charged a cancellation fee. And if you don’t cancel and simply don’t show up, you will be charged a cancellation fee for sure. The fee is $10 per person on the reservation, which means that if you booked 7 people for dinner and you don’t cancel and don’t show up, you’ll be charged a $70 cancellation fee.